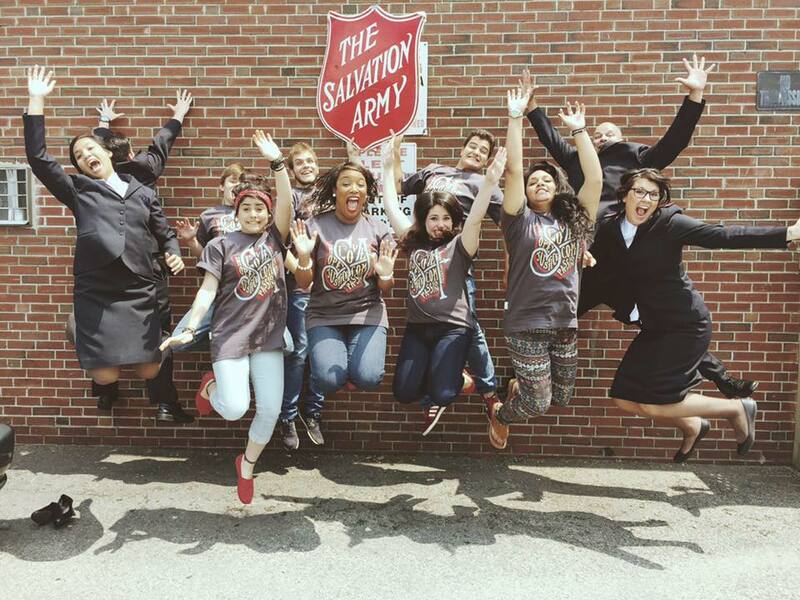 The basic unit of The Salvation Army is a Corps Community Center, which encompasses both our human services to those in need and our churches where all are welcome to worship. The specific focus of our corps congregations is to proclaim the Good News of Jesus Christ through our lives, our words, and our purposeful ministries and to meet human need. We hold the Bible as the source of guidance for all we do. We are dedicated to reaching our communities for God. We are motivated by the love of God and seek to minister to the whole person by meeting their needs both physical and spiritual without discrimination. We hope you will find what you are looking for. If you still have questions please feel free to contact us or join us on a Sunday morning in your hometown!